Christmas has passed, we’re coming up on celebrating a brand new year, and just like that, we’re in the thick of winter. The cold weather season is beautiful in the City of Lakes, but if you’re not careful, it can also take a toll on your Chetek WI home! 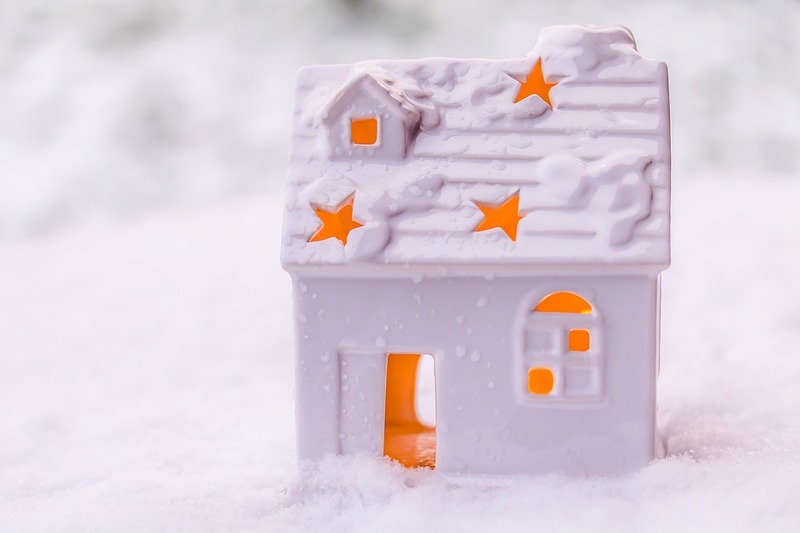 As your local real estate experts, Six Lakes Realty has put together a list of 10 Winter To-Dos below, so you can relax and enjoy the beginning of the new year without any surprise homeowner headaches! 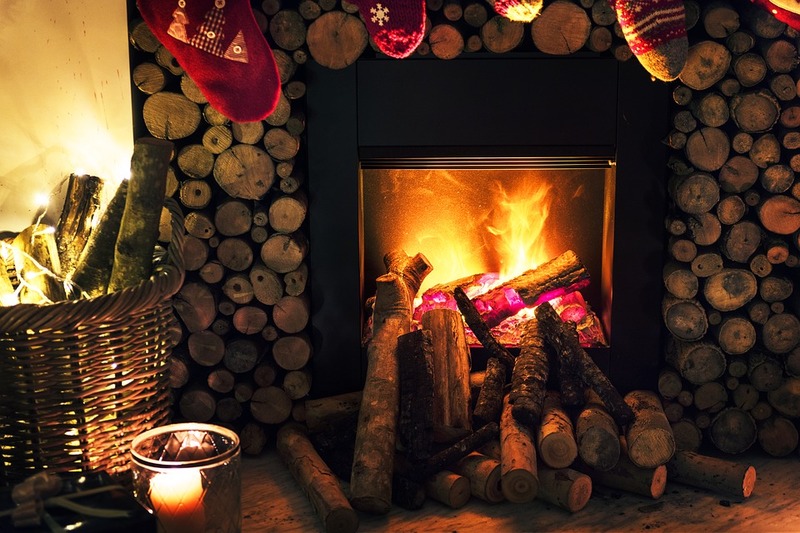 If your Chetek area home has a fireplace, you will want to make sure it’s been properly cleaned before you continue to use it throughout the season. Creosote build-up can easily cause chimney fires, so take care to have it professionally inspected and cleaned. The rule of thumb is to have it cleaned after every 70 fires. If the wood you’ve been burning has been wet, have the chimney inspected after 50 fires. If left unprotected, your air conditioner can become damaged from wet debris like leaves and even fallen snow. Shield the air conditioning unit with a breathable cover or you could risk the moisture giving way to rust over time. Frozen pipes can occur in your Chetek WI home, especially with these sub-zero temperatures! Wrap any exposed pipes (such as in a crawlspace or attic) with heat tape or insulate them with foam rubber to protect them from any type of freeze. Both of these items are inexpensive to purchase at a hardware store and cost much less than any damage from burst pipes! To prevent any slips or falls this winter, keep a bucket of ice melt or salt handy near your front door or garage. Cold air can easily come indoors through the gaps under doors and around windows. Feel for any drafts near these points of entry and purchase weatherstripping to keep the heat in where it belongs! In the event that you lose power in the winter months, or your furnace decides to quit, you should have a kit prepared with bottled water, batteries, flashlights, shelf-stable food, first-aid supplies, and even a hand-crank radio if you can. Heavy snowfall can weigh on large trees, causing them to be more prone to breaking. If you have any large trees near your home, you will want to keep an eye on them. Don’t be tempted to shake the tree after a snowfall, but you can use a broom to brush snow off of the limbs. If one of the areas of your home feels colder than the rest or you notice odd noises coming from your HVAC, it could be a sign that something is wrong. Be sure to change the furnace filter regularly and have the unit inspected if it has been a while. With all of the snow, ice, and dirt that can be tracked inside in the winter, it’s essential to protect the flooring of your entryway. Use floor mats inside and outside to prolong the life of your floors, and consider keeping a waterproof tray by the door for wet boots and shoes. Winter weather will prompt you to run your heat more than usual, and keep fires roaring in the fireplace, so don’t take any chances with your smoke detectors. Replace the batteries and make sure you have detectors on every floor and in every bedroom. Considering a move in Chetek WI? Ready to sell your property and start fresh for the new year? Give Six Lakes Realty a call today! We’re here to help you find your next dream home in the City of Lakes! As we shared in our recent blog post, the holiday season can be a lucrative time of year to sell your Chetek WI home. However, that is if it’s ready for the real estate market. Prior to listing your Chetek home, you’ll want to be sure all repairs are made and then move on to one of the most important aspects of your home sale— staging. 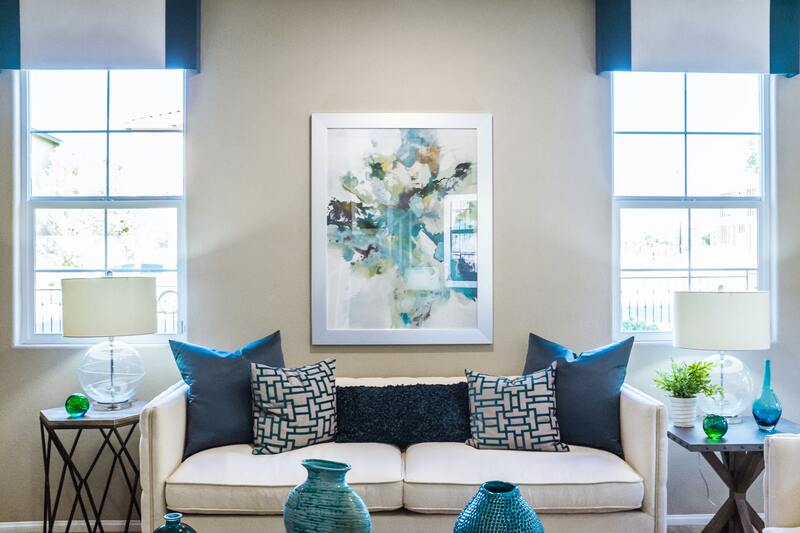 Home staging can often help a property to sell quicker—allowing a buyer to envision themselves in the home as well as the property’s potential—and during the holidays, you’ll have a new set of staging rules. Below are a few of those rules and guidelines that can help your home show its best during this time of year. When it comes to decorating the outside of your Chetek WI home for the holidays, less is more. Simple white lights appeal to the vast majority of homebuyers and a single wreath on your front door is enough to add a festive edge without overdoing it. You’ll want to pass on that inflatable Santa Claus or life-size snow globe while your home is on the market. Since the days are now shorter and daylight is limited, it’s important to make sure your home is well-lit. In addition to your holiday lights outside, turn on any exterior lights that you have and if your home is showing during the day, open the curtains to allow in the most sunlight. As you would during any other time of year, it’s essential to keep a neutral palette for buyers. Avoid decking the halls with any bold colors or decor. 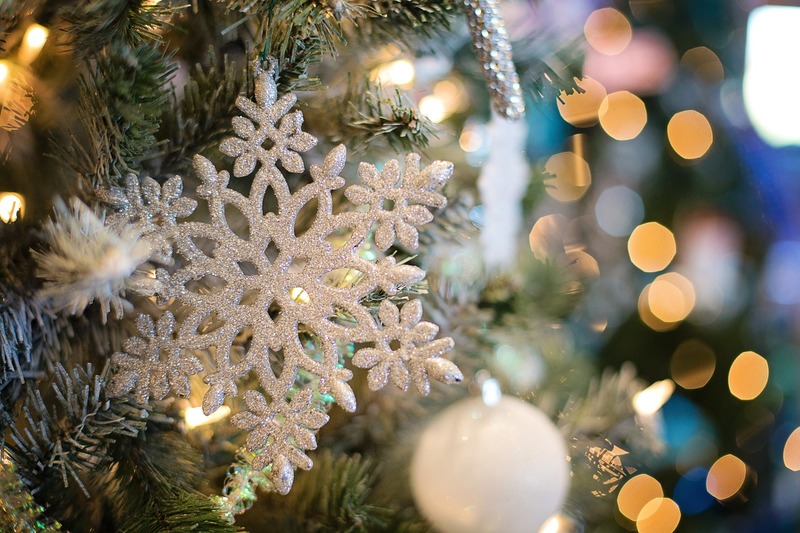 Instead, keep your indoor holiday decor in a single color scheme that matches the interior of your home. For instance, if you have blue walls, red could be too much in the eyes of today’s buyer, so rather, you might like to stick to a silver or gold. The holiday season is notorious for evoking cozy, nostalgic feelings for buyers. Make sure the house is warm (turn up the heat!) and inviting both indoors and outdoors. If you have a fireplace, light it for any buyers that may be coming through. You never know— they just might be able to envision themselves hosting holiday gatherings and making memories there if you help set the stage! As your local real estate experts in the City of Lakes, you can count on Six Lakes Realty to help you prepare your home for the real estate market and today’s buyers. Give us a call today for more information about selling your home just in time for the new year! Even if you’ve mowed the lawn one last time and moved all of your gardening tools and patio furniture into storage, the fall season is also a time to turn your attention to the interior of your Chetek WI home. There are dozens of tasks to check off of your to-do list this month in preparation for those cold winter days that will be here sooner than we know it and as your local real estate experts, Six Lakes Realty has included them below! To keep your HVAC system running properly and to allow clean air to flow throughout your home, your air filter should be replaced every 1 to 3 months. Be sure to write the date on the new filter when you install it, so it is easier to remember when to swap it out for a new one. Even though we may still have a few days in October where the windows can be open, it’s time to think about the winter months ahead. Consider installing storm windows now or if you already have them, take the opportunity to clean and close them this month. The last thing you want during the winter days ahead is for cold air to sneak into your Chetek WI home! Look at your home’s exterior for cracks and gaps around siding, sealing any you find with caulk. You can also look around windows and doors inside your home to make sure you are protected against the low temperatures— and a high energy bill! Two other places cold air can enter into your Chetek home is around the sides and under the bottoms of doors through faulty weatherstripping. If you haven’t replaced this in a few years, it may be time to make this necessary change. You will save on your energy bill and enjoy a much warmer home this winter! Before winter arrives, cleaning the gutters is a must-do. You want to make sure all debris including leaves and branches are removed from the gutters to allow for water to properly drain away from your home. If not, you could risk downspouts overflowing and water damage inside your Chetek WI home. 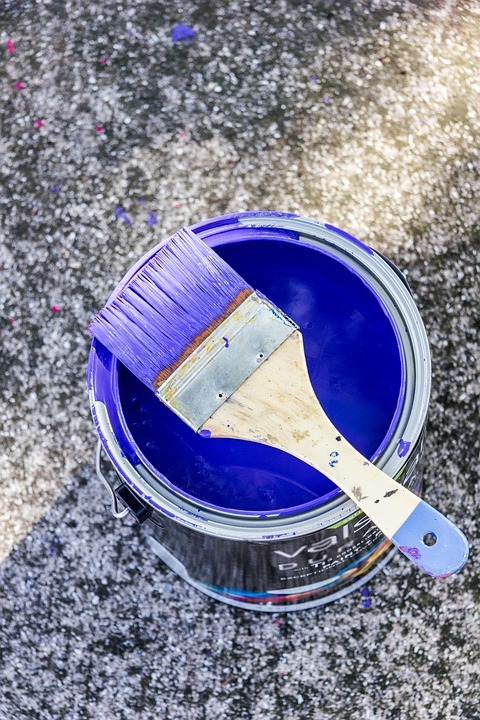 Whether you’re sprucing up your Chetek area home to sell or are ready to purchase a new property in the City of Lakes, you can count on Six Lakes Realty to help! Give us a call today for more information about how to prep your home for buyers or for a list of available properties in the area. 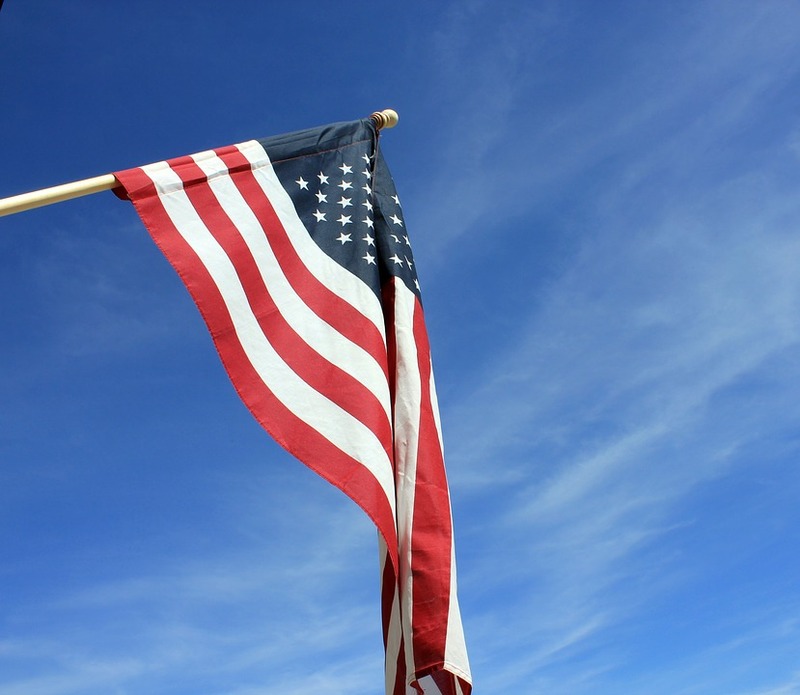 While both the Fourth of July and the annual Chetek Liberty Fest have come and gone once again, showing your patriotism with an American flag outside of your Chetek WI home is welcome all year long. However, did you know that there is a certain set of flag etiquette rules to follow in order to display the flag correctly and respectfully? If you’re planning to display your American flag on a wall or in a window, the flag should be flat and the union must be in the uppermost position to the flag’s own right (or the viewer’s left). If you’re flying your flag with another in a cross-staff position, the American flag should be placed above the other on the flag’s own right (the viewer’s left). If you’re flying your flag with another city or state flag, the American flag should be at the top. No other flag should be placed above or to the right of the American flag. If you’re flying your flag with that of another country, the other nation’s flag should be flown from a separate staff at the same height. If you are displaying your flag at your Chetek WI home at night, the flag should be well-lit. Showing your patriotism on your car? The flag should be attached to the front, right fender. When you’re ready to store your American flag, remember that it should never touch the ground, and should always be folded before putting away. Do not hesitate to reach out to Six Lakes Realty with any questions you have about buying a home, selling your home, or available properties in Northwestern Wisconsin! Whether you’re looking to sell your Chetek WI home or are simply ready for a fresh start for the warmer months ahead, there are certain projects that can pack a big punch. And better yet, if you plan them correctly, you won’t have to break the bank to get the look you’re after! We’ve included four home projects below that can be accomplished with a few thousand dollars and the best part? They will make a major impact on buyers without completely emptying your wallet. Many buyers today crave that open concept and if you find your Chetek home is lacking this desirable layout, it might be more achievable than you think. Removing walls is often less expensive than homeowners realize and can quickly make a home feel more spacious and improve the overall traffic flow from room to room. While planning this home project, you will want to determine if you will need to relocate plumbing or electrical within the wall as this is what can drive up the cost. If you have old, single-paned windows in your Chetek area home, replacing them with dual-paned windows can boost the look of your home and its efficiency. These new windows can help block out any noise that you may have around your property, but also help you bring down your energy costs per month. One feature that can really date a property is carpet— especially if you have an older home. Carpet can hold dirt, dust, and odor that can quickly turn away a homebuyer. Consider replacing your carpet with either new carpeting or hardwood which can run you anywhere from a few hundred per room for carpet or a few thousand for hardwood. Does your Northern Wisconsin home have old appliances, making your kitchen feel outdated and lackluster? Swap them out for new models that can improve energy efficiency and give the space a quick facelift. Depending on which models you choose, new appliances can cost you anywhere from $300 per unit or into the thousands. As your real estate experts in the City of Lakes, Six Lakes Realty is happy to provide suggestions for boosting your value and buyer appeal. Give us a call today for more information about the local real estate market and preparing your home to sell this season! There’s no doubt about it, spring is a great time to consider selling your Chetek WI home. The market is heating up again and with buyer demand growing, chances are improving for you to receive an offer you can’t refuse. But that doesn’t mean it will be easy for every homeowner in Northwestern Wisconsin! Remember, first impressions are everything and if your curb appeal leaves much to be desired, you could risk turning off buyers altogether. 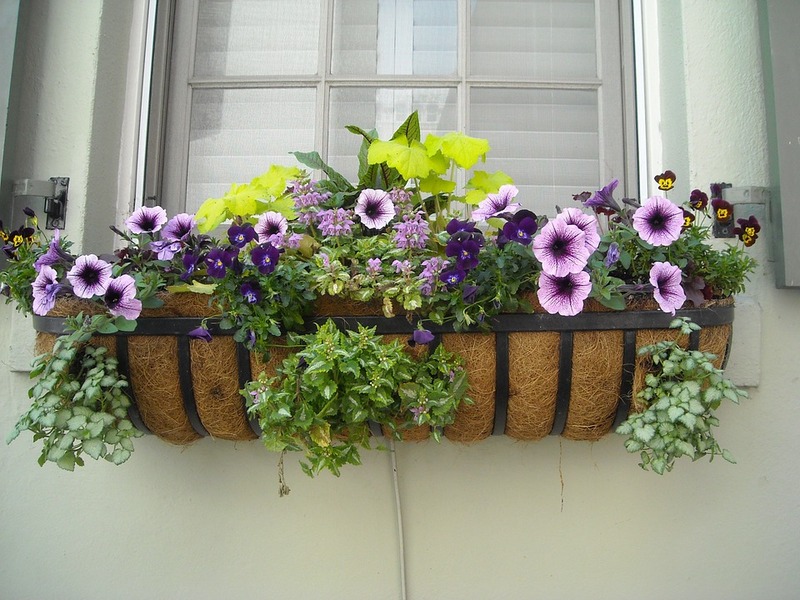 When you’re selling your home, curb appeal makes a big impact! However, when your trash cans are visible or you have old furniture waiting outside for pick-up, a buyer’s perception of the property tends to decrease drastically. 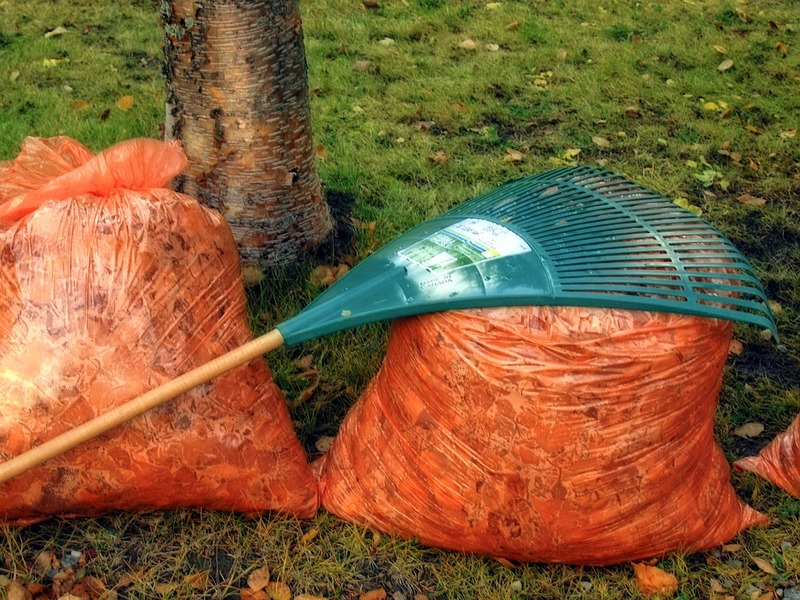 Try to keep your trash cans out of sight during the duration of your listing and keep the curb as clean and clear as possible. Even if the inside of your Chetek area home is perfect, buyers won’t be able to fully envision themselves living there if the outside is in disarray. Don’t be too quick to jump into listing your home before the necessary work has been done, including giving the outside a facelift— even if it’s just mowing the lawn or painting the shutters! You may not have a porch per se, but the entryway of your home will be a major focal point for buyers. If yours is full of decor, lawn gnomes, planters and statues, buyers could easily turn away from the clutter alone. Clean up your home’s entry and consider paring down decor to just two planters flanking the door or a single wreath. As your local real estate experts in the City of Lakes, we are here to make sure your home is in prime condition to attract buyers this year. Give us a call today for more information about listing your property or with any questions you have about the selling process! The weather is now finally starting to warm up and it seems spring has officially sprung here in the City of Lakes! As everyone begins to make their way outside once again, exploring shops, parks and of course, the lakes, there is one more area that needs your attention— your lawn! Everyone dreams of a lush lawn and if you’re a homeowner in the Chetek WI area, there are a few steps to take to ensure yours is ready for the season ahead. 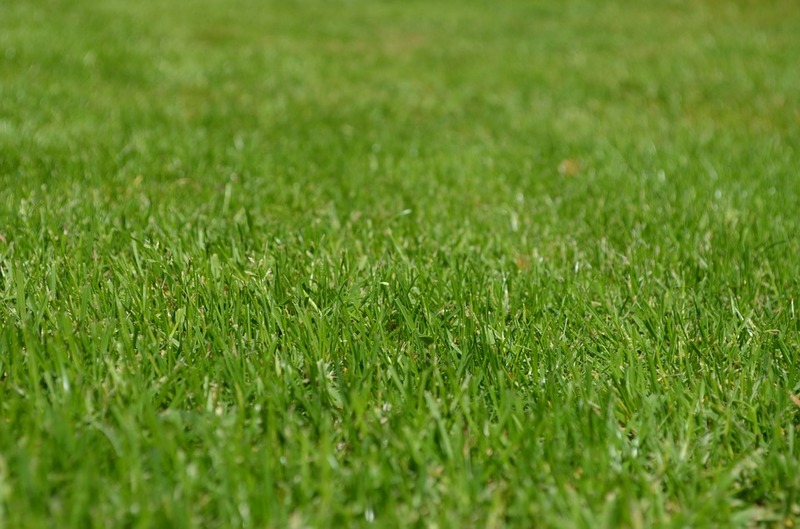 A perfect lawn is free of weeds and by starting early, you can stop them before they even begin to grow. Take care of any weeds you notice in your garden, so they cannot make their way into your yard and pick up an herbicide to use on your lawn as a preventative measure. If you haven’t paid your lawnmower any attention lately, now is the time to make sure everything is in working order. Replace the oil and gas as directed and if necessary, replace any old spark plugs and filters. It’s also essential to replace the mower blade so your grass is cut evenly and consistently. Have you noticed any dead spots on your lawn or a spongy layer starting to form? If the layer is at least an inch tall, it’s time to clear it out as it can promote weeds and other disease. However, if it’s less than an inch, it can actually protect the soil and roots of your lawn. 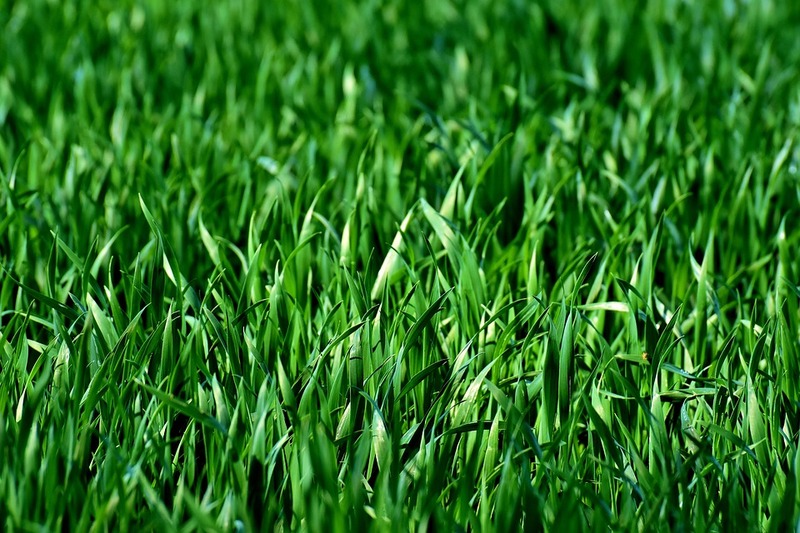 After winter ends, your lawn may be patchy and dead in spots. If it’s too far gone, you can start from scratch with sod or seed, while you can also fill in these places to promote new growth. It’s essential to fill any bare spots you notice with sod or seed so weeds don’t have the opportunity to grow. If you haven’t started fertilizing your lawn already, now is the time to kick it into gear. Mark your calendar to stay consistent on the fertilizing schedule for a healthy, lush lawn this spring. A healthy lawn can do wonders for curb appeal this year! Give Six Lakes Realty a call today for more tips on attracting buyers to your Chetek WI home and boosting curb appeal. We’re here to help!